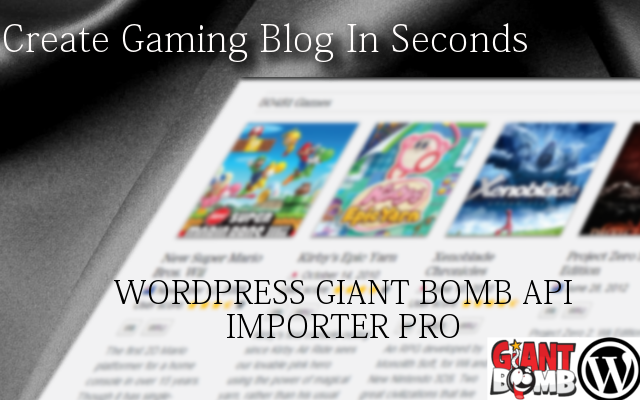 Run a gaming website using WordPress Giant Bomb Import Pro and get a games database going. Instead of re-inventing the wheel though, use GiantBomb’s API for their extensive Wiki information. This plugin can utilize the GiantBomb API to create a games database that users can browse, see information for the game, our reviews, gallery, and such. Power up your WordPress Website with some content. 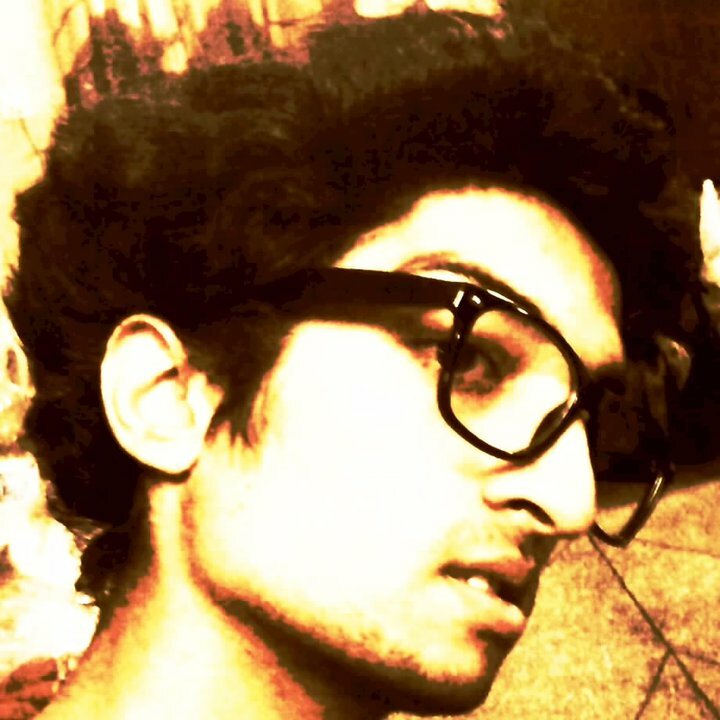 Will categories like Genre platforms will become taxonomies? Yes these will be taxonomies and can be viewed in archive.